OH YES! 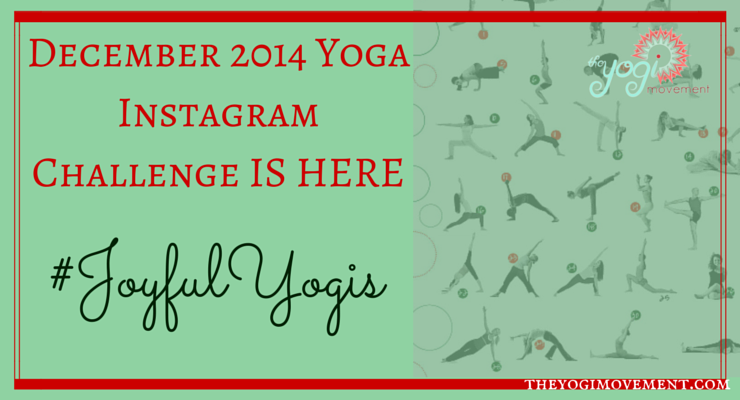 December Instagram Yoga Challenge Starts Today! I can’t believe I’m going on my third challenge with the lovely Colure, Laura, and Rose! #letyourheartfallopen in November generated 2024 posts! Our December challenge is called #JOYFULYOGIS and I can’t wait to see how many participants we have. #JOYFULYOGIS is unique and let me tell you why. Rather than a posture of the day, Colure, Laura, Rose, and I decided to each build a flow for each week. Each posture builds upon the next, so at the end of the week, we can put it all together in a fun and joyful flow. I really hope you join so we can do some flow yoga together! Not only will it will be fun to share pictures and videos, but this is great if you’re looking to build your home practice, and aren’t sure how to build a sequence. Now you have four flows you can always return to. Here’s how this challenge works…. I seriously can’t wait to see your posts and continue to build this amazing yogi community over Instagram. « Not Enough Time To Journal? 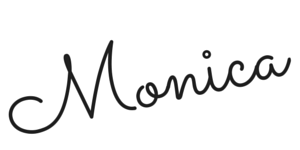 Here’s One You Can Stick With….